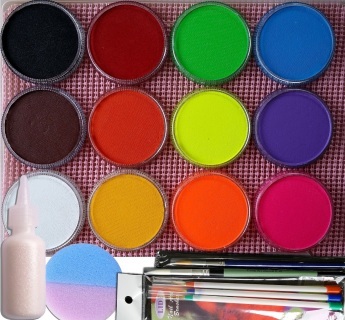 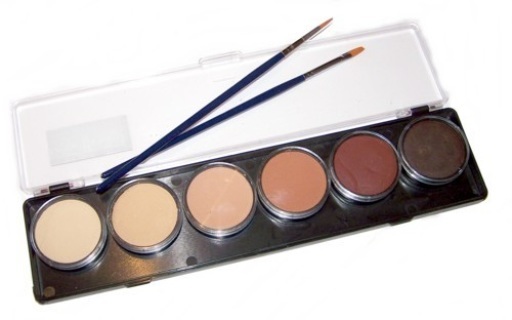 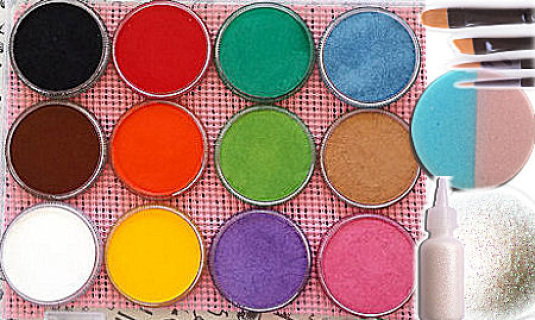 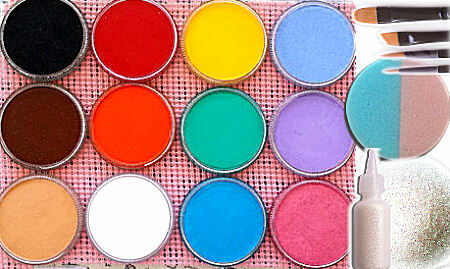 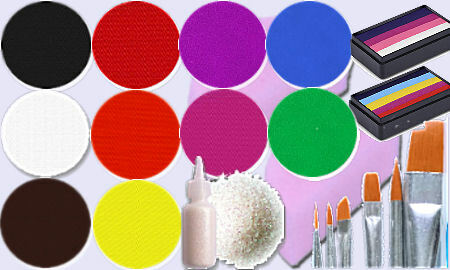 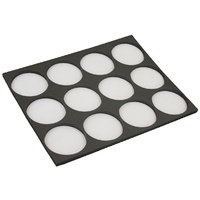 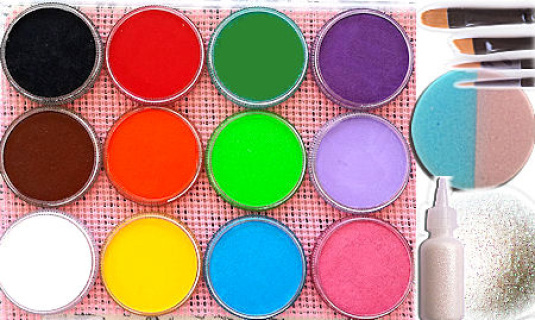 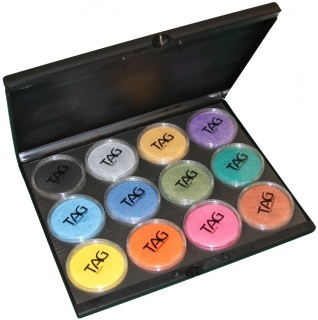 This Starter (face painting kit) has all the face paints you need to get started or for your school fete or event. 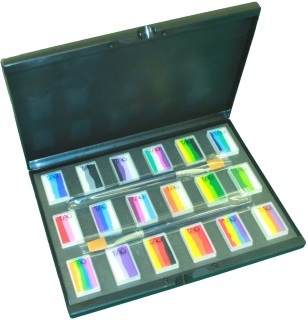 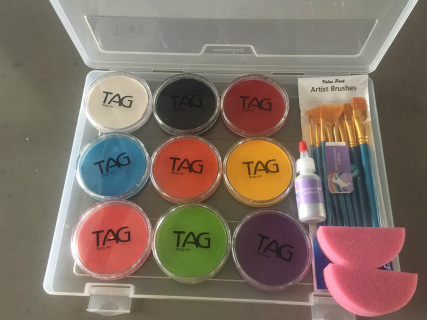 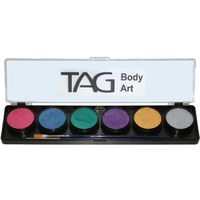 TAG Body Art 10g Regular (Vibrant) face paints. 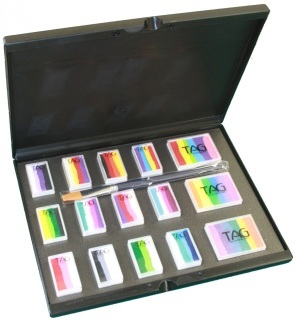 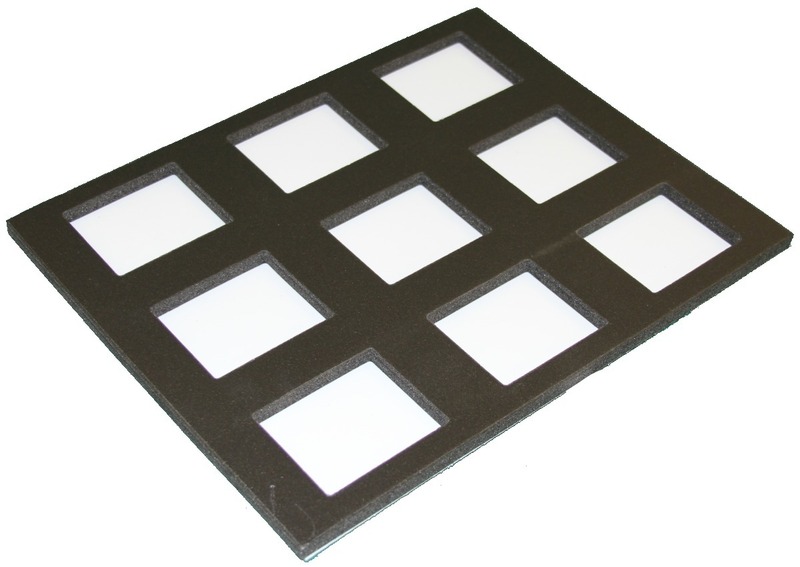 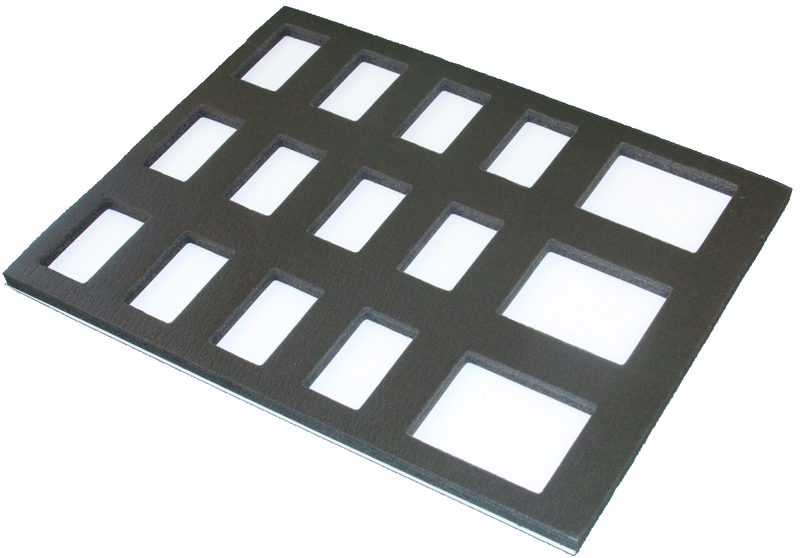 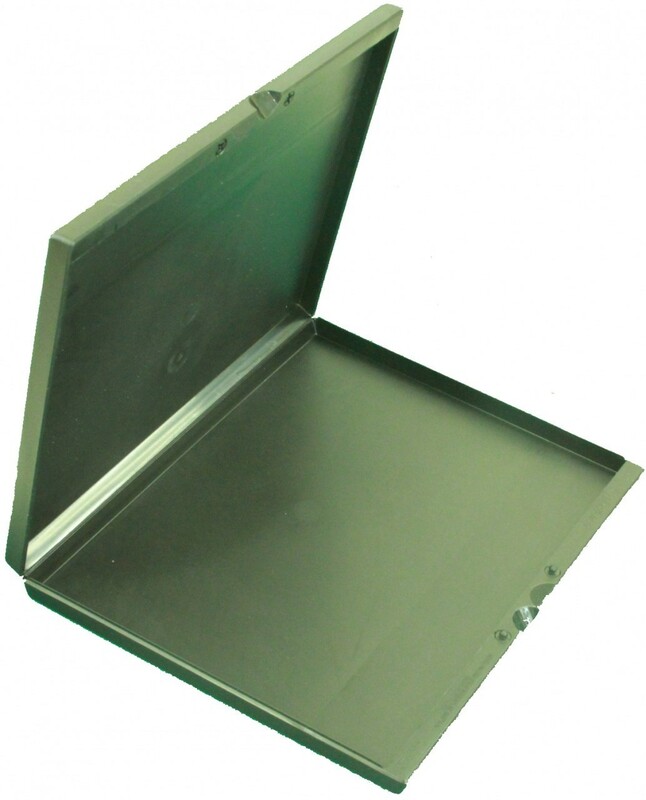 A perfect birthday present or just right for your party. 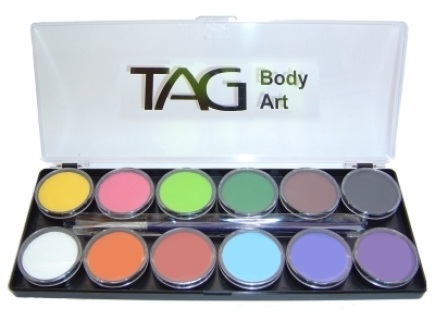 TAG Body Art skin tone face and body paints are used for blending (face paints) to suit the client's natural skin tone, They're also brilliant for shading, to create 3D and realistic effects (FX) on face and body painting designs.